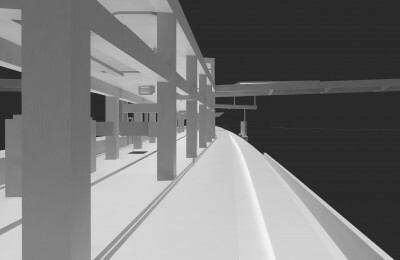 Information Management within Crossrail is focused on the creation, management and ultimate handover of the large volumes of information and data generated by the project. 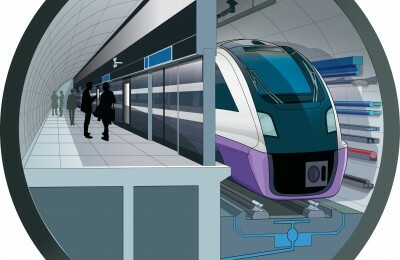 This information is either required by Crossrail directly for the design and construction of the railway, or by the Infrastructure Managers for its future operation and maintenance. 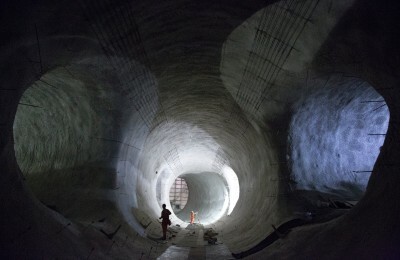 Crossrail generates large numbers of drawings (500,000), documents (5,000,000), and e-mails with multiple versions arising throughout the lifecycle of the project. Effectively managing project documentation also has significant commercial and contractual implications. 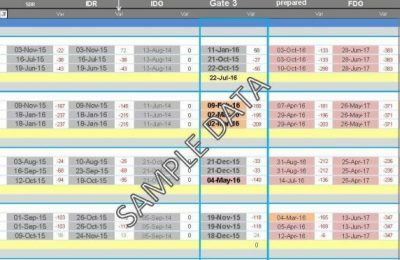 Crossrail is the first major project to have used the concept of a Common Data Environment (CDE) and Master Data Management (MDM) for managing project information. 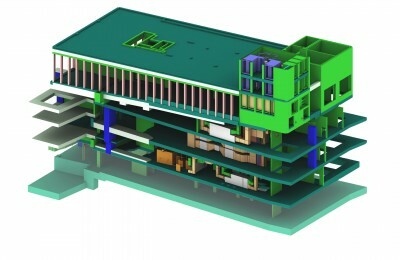 The CDE comprises two parts – a set of linked databases in which most of the information is stored (eg, documentation and records (eB); CAD models (ProjectWise) and the Geographical Information System (GIS in ESRI)) and other stand-alone applications for helping build the railway (eg, scheduling (Primavera), risk (ARM), cost control (SAP) and H&S). Data from these applications can be combined into dashboards etc. using data warehouse techniques. The overall integrity of the basic common data that cuts across all of the applications is provided by a rigorous approach to MDM. This is where the Master Data Model is used as the reference for all systems and processes and contains the basic project data building blocks on: contracts, schedule, locations, organisation structure etc. 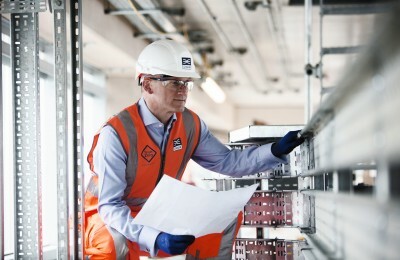 The creation and management of information within Crossrail is enabled by a number of specialist teams. Normally the project management of different forms of information (e.g. 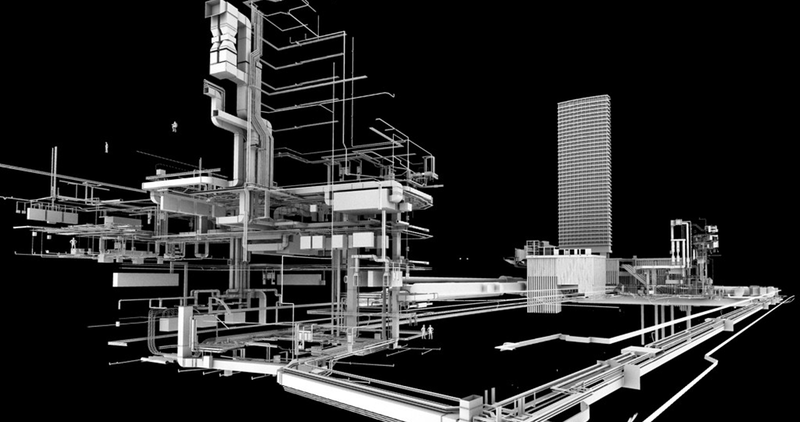 CAD, documentation, asset information, GIS) are kept very separate, but at Crossrail these have been brought into one department. 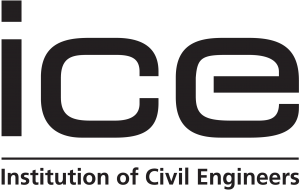 The benefit from this is the overall coordination and consistency, particularly in respect of complexity integrating information from 31 advanced works contracts, 24 consultancy framework contracts and over 60 main construction contracts as well as a uniform information handover strategy to the future Infrastructure Managers. The Information Management learning legacy brings together lessons learned and good practice from the planning and implementation of information management applications and tools and as set out on the topic area pages. 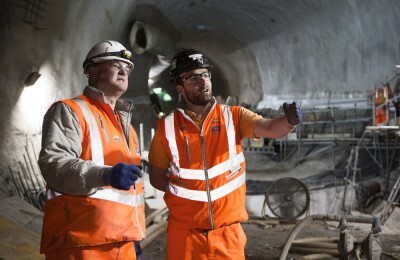 Insights and learnings will continue to be published on the learning legacy throughout the Crossrail programme.